A delegation from the Parliamentary Assembly of the Council of Europe (PACE) has raised concerns ahead of the 18 February Presidential Elections in Armenia. The PACE pre-electoral delegation was in Yerevan last week at the invitation of the President of the National assembly of Armenia. The delegation of parliamentarians, headed by Karen Woldseth (Norway, EDG), and including Luca Volontè (Italy, EPP/CD), Stefan Schennach (Austria, Soc), and Mailis Reps (Estonia, ALDE) met with presidential candidates, including the incumbent President, leaders of factions in the Parliament, the Minister of Foreign affairs, the President of the National assembly, the chairman of the Central Electoral Commission, the Head of the National Police, the General Prosecutor, NGO and media representatives, the head of the OSCE/ODIHR election observation mission and diplomats in Yerevan. A full 22-member delegation from the Parliamentary Assembly will arrive in Yerevan in mid-February to observe the vote. The PACE delegation will present its findings and recommendations to the assembly during its april session in Strasbourg. 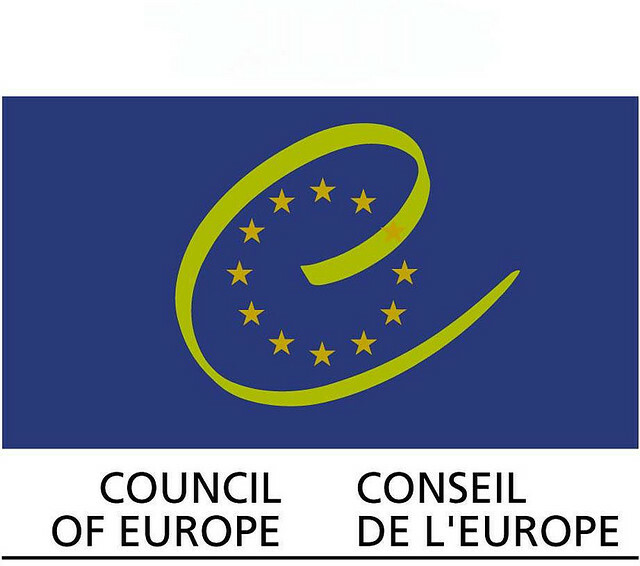 In statement posted on the Council of Europe website (www.coe.int) the delegation welcomed “the intention of the Armenian authorities to organise an election fully in line with international standards”. the statement adds: “however, a crucial matter of concern for the delegation is the continuing substantial inaccuracies in the voter list, since an accurate list is a prerequisite for any proper election. there is still confusion about the right to vote for Armenians living abroad. the delegation was also disappointed to note that previous recommendations on urgently dealing with these issues have not been implemented. The delegation also noted that, one month before the vote, the general public is lacking both interest and confidence in the electoral process. This is a matter of great concern, in particular given that major political parties, which were strongly expected to present presidential candidates, chose not to do so because of their lack of trust in the conduct of the election. This decision has narrowed the voters’ choice, leading to a situation even more regrettable as the elections to come are already overshadowed by apathy and a lack of faith. The delegation emphasised that citizens’ trust must be restored as elections are essential for democratic development. It also strongly hopes that issues already criticised in PACE’s report on the parliamentary elections of 6 May 2012, in particular cases of intimidation of voters and the extensive use of administrative resources, have been dealt with in a way that ensures such practices will not be repeated. It also hopes that a level playing field will be granted to all candidates, inter alia, through balanced media coverage. the delegation welcomes increased media freedom and hopes that registered candidates will engage in electoral campaigns based on concrete political programs and that the public discussion will focus more on substance, so that the electorate can make an informed choice. The delegation is aware of the legal improvements brought by the new Electoral code adopted in 2011. It however insists that a fair and proper implementation of the code is as important as the code itself. “It is worth to mention that some international observers attending recent parliamentary elections noted that there is no generalized lack of trust towards election and this is confirmed by the unprecedented level of participation 62.8% of the total number of eligible voters. comparative study of voter participation across member states of the Council of Europe could help draw certain conclusions”. According to him, three presidential candidates – MP Hrant Bagratyan (former prime minister, leader of the Freedom party), Paruyr Hayrikyan (former Soviet dissident), and Raffi Hovhannisyan (former Minister of Foreign Affairs, leader of the Heritage party) – are prominent public and political figures. Davit Harutyunyan added that the PACE delegation statement included “false accusations and exaggerated concerns with fairness and proper nature of the elections, thus affecting public trust, confidence and interest in elections thus undermining the democratic process in Armenia. I strongly believe that observer missions should be conducted with the strict application of two most important principles: fairness and factual base. Unfortunately this press release failed on both accounts. the issue at stake is the credibility of the PACE observation mission,” he concluded.